Find a new Volkswagen Tiguan at your local Orland Park, IL Volkswagen dealership. 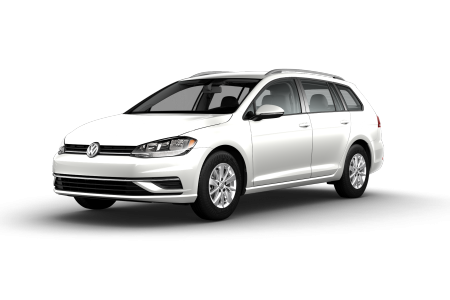 View NEW Volkswagen Tiguan InventoryLooking for a USED Volkswagen Tiguan? Overview For an incredible SUV that can keep up with you busiest days, check out the Volkswagen Tiguan from Volkswagen of Orland Park. 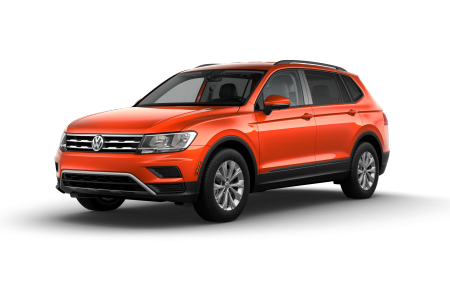 We’re your number one source for a Volkswagen Tiguan in Orland Park, IL, with a fantastic selection of Volkswagen Tiguan SUVs on our lot. 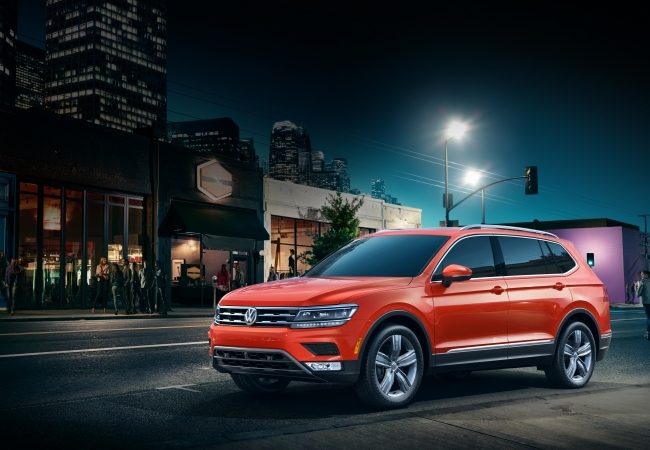 Choose from our inventory of eye-catching colors and technology-driven trim packages to customize the Volkswagen Tiguan SUV of your dreams. Our team is standing by to help! Why Us? Getting behind the wheel of the Volkswagen Tiguan in Orland Park, IL is the best way to see if this is the car for you. When you come to Volkswagen of Orland Park, our sales team will listen to your needs in order to help you find the right vehicle for you, while our helpful Volkswagen financing experts will work with you to create a Volkswagen loan or lease package that works with your budget. Come see us today! 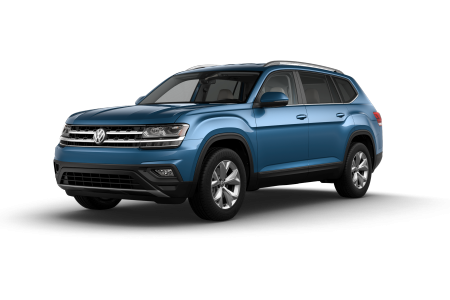 Keep your Volkswagen Tiguan running as good as the day you drove it off our Orland Park, IL lot when you bring it to the Volkswagen mechanics at Volkswagen of Orland Park. From routine maintenance to complicated repairs, we can handle your Volkswagen Tiguan service. Make an appointment today.